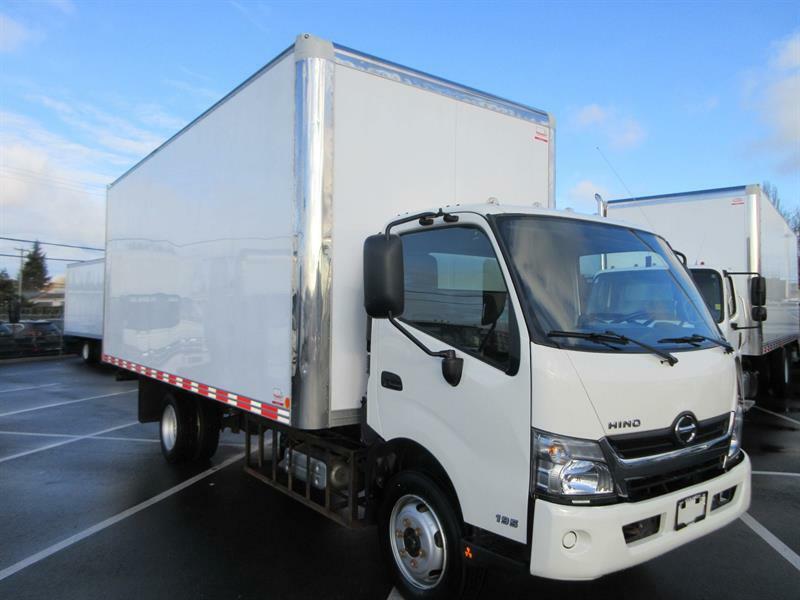 Hunting for used Hino trucks for sale? You've found the place. 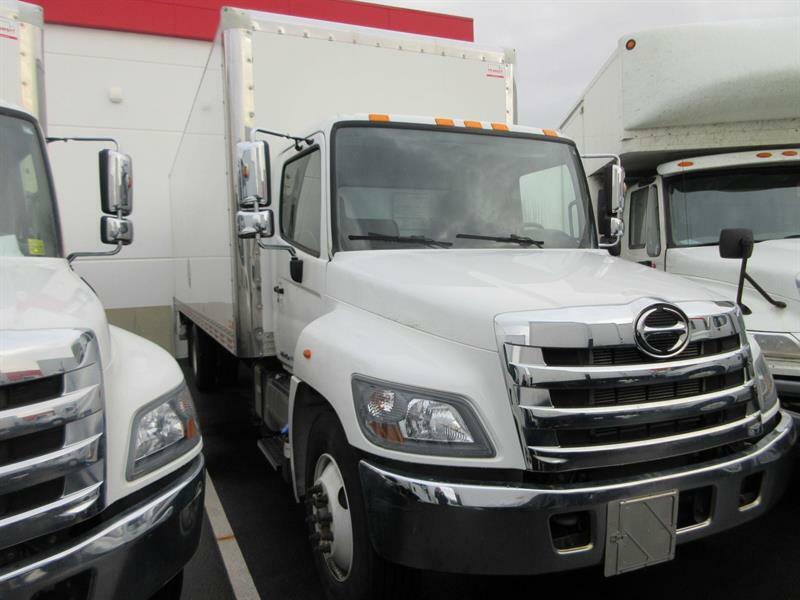 With a great selection of light duty and medium duty commercial trucks available for purchase, you will certainly find one to fit your requirements. 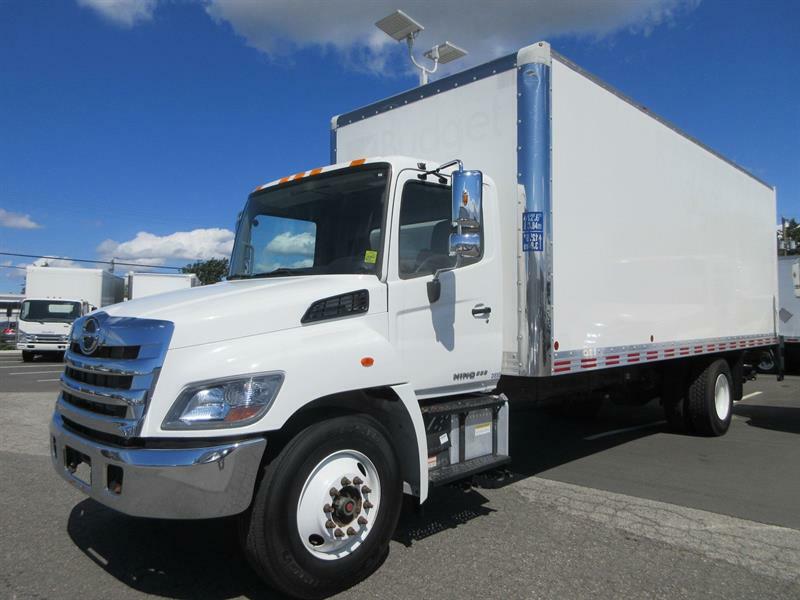 You'll find a wide selection of used Hino trucks for sale at Gold Key Isuzu in Surrey in it's comprehensive inventory of commercial trucks. Built in Canada, these high-quality trucks are built to last. 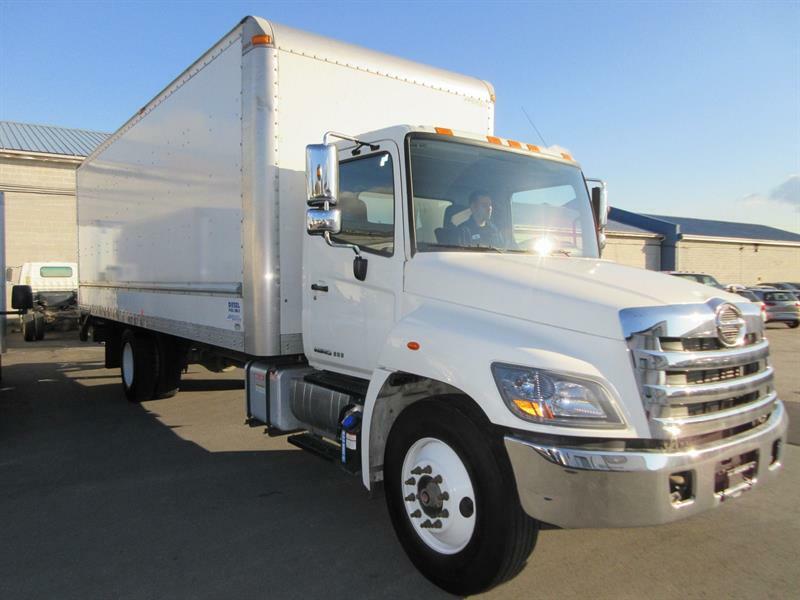 Whether you are looking for a 338 series cab & chassis or a van and tailgate, Gold Key offers it. This series of trucks is built for operations that require strength, reliability and superb visibility. Filled with driver comfort features, your crew will be both comfortable and safe on the job. 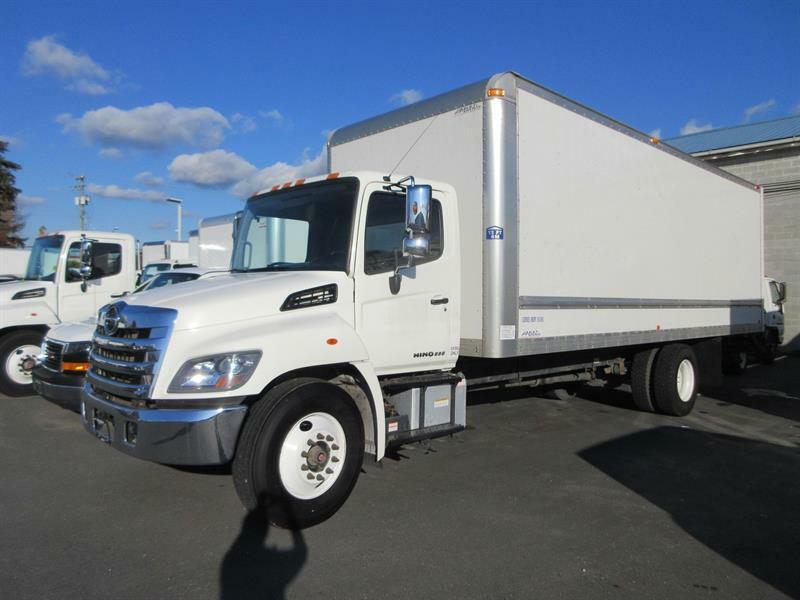 Not only does Gold Key offer used Hino trucks for sale, but they also provide financing options to work within your budget. At Gold Key's on-site truck service centre, you'll enjoy exceptional service, maintenance and repairs for your light or medium duty trucks. Knowledgeable team members offer qualified advice and guidance to help you determine which high quality commercial truck will best serve your needs.